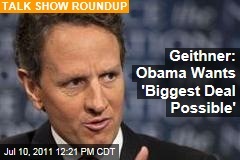 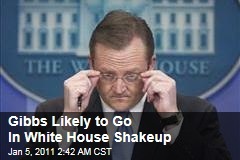 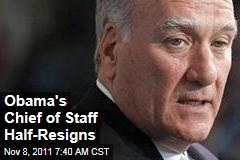 (Newser) - The sequel to Game Change is here, or, at least, in the hands of the New York Times . 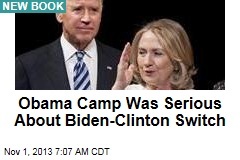 Journos Mark Halperin and John Heilemann take us inside the 2012 race with Double Down, and the Times shares a few juicy reveals. 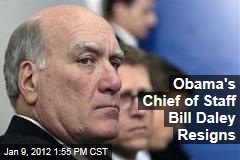 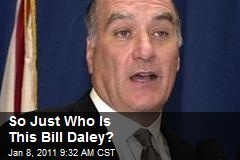 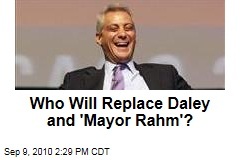 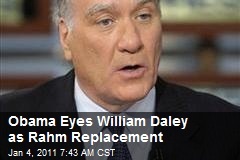 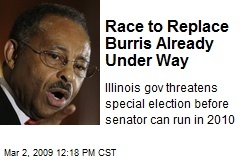 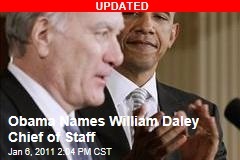 So Just Who Is This Bill Daley?